My absolute favorite new punch has got to be the Bow Builder because it is super versatile and so much fun to use – you punch out the shapes and create with it! I used it to create some focal points in today’s card which I created for a team Facebook Hop for this evening where the theme is celebrations – weddings, anniversaries, birthdays – basically, anything that you can celebrate goes! PS – apologies for my absence last week – my quest to get up and posting daily was stopped in it’s tracks by a nasty viral throat infection which knocked me for six for an entire week…but I am now much better (finally I can eat again!) and am back up and running – I have so many ideas to get out of my head and share with you! 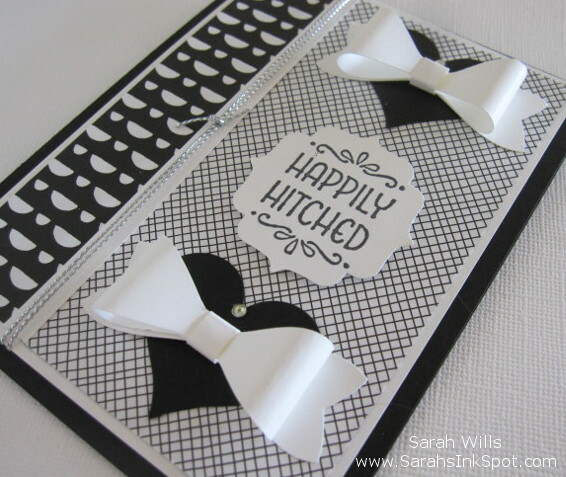 I love working with black & white – you can create some really simple cards that look very striking! 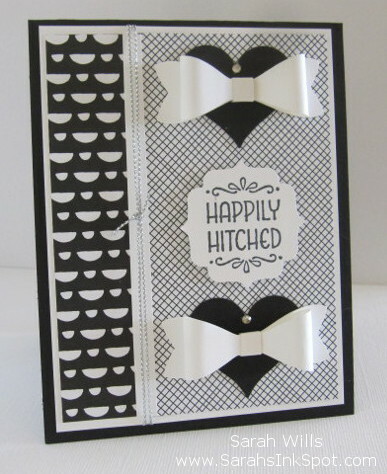 The patterned paper…both of those patterns are from Everyday Chic DSP – it took me a while to find a background for those hearts & bows because I wanted to make sure that they both stood out but as soon as I saw that crisscross pattern I knew it was the one! The sentiment…is from the set Happy Happenings and also in that set is another stamp that is in the same font & perfect for inside of this card. 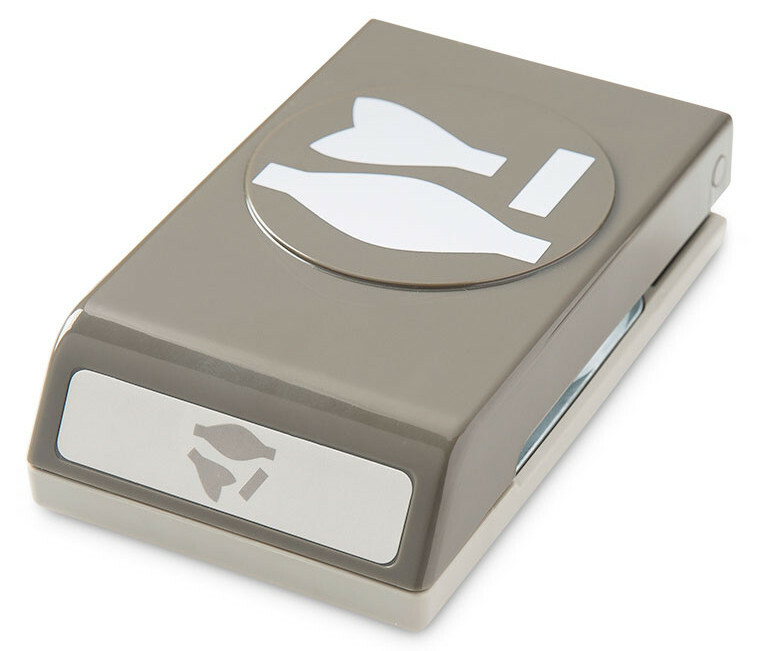 I punched the sentiment out using my Label Bracket Punch and added it to the card with Dimensionals so that it is on a different level from the hearts. The finishing touch…I added a little Rhinestone Jewel to the top of each heart because…well…it is a wedding card and needed to have a little bling! WANT TO SEE THE FACEBOOK HOP AND THE OTHER FABULOUS CARDS ON IT? Click HERE to begin on my SarahsInkSpot’s Facebook page – and while you are there, I would love it if you would ‘like’ me! Twine: Silver Cording Trim (139620) – COMING SEPT 1st!